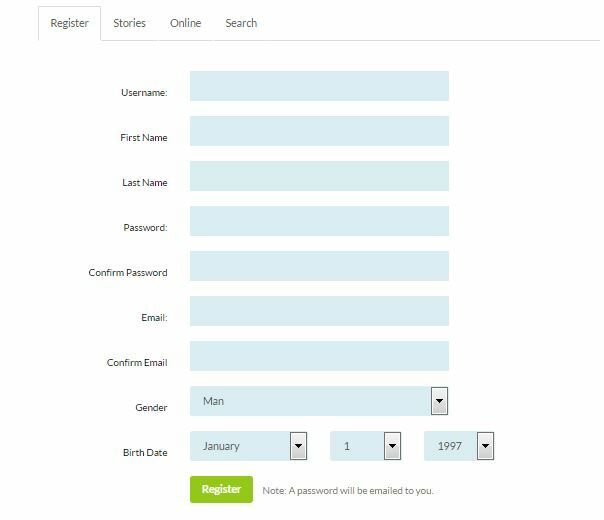 This features helps admin to set a password field on the registration page for new members. Admin can go to DSP Admin> Settings – General to turn this feature “On”. 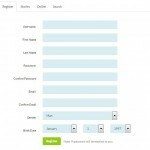 When “On”: Password input and confirm password field will be shown in the register page. After user registers, he/she is directed to “Edit Profile” Page. When “Off”: Input fields for password and confirm password will not be shown and users will receive an auto-generated password in their email address.